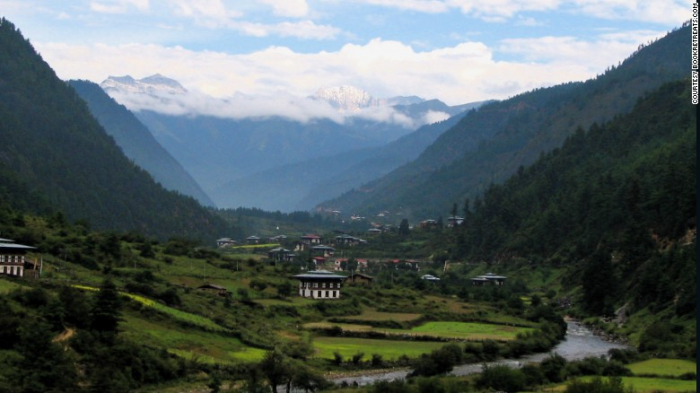 High up in the Eastern Himalayas is one of the greenest countries in the world. While many nations are struggling to reduce their carbon emissions, the Kingdom of Bhutan is already carbon negative: it takes more greenhouse gasses from the atmosphere than it emits. 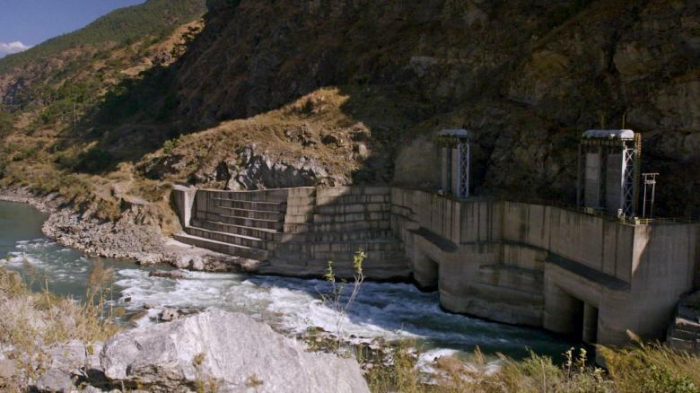 Bhutan generates hydropower from its mountain streams. At the COP15 climate summit in Copenhagen in 2009, and ahead of the 2015 COP21 summit in Paris, Bhutan pledged its greenhouse gas emissions would not exceed the carbon sequestered by its forests. Although projections show its emissions could almost double by 2040, the country will remain carbon negative if it maintains current levels of forest cover. Nagler says that remaining carbon negative is of utmost importance to the Bhutanese as they have a "very high environmental awareness'" and "appreciate harmony with the natural environment." He explains that Bhutan is on a "green and low-carbon development pathway" with government initiatives to make the country's agriculture 100% organic by 2020 and waste-free by 2030. Bhutan even limits the number of visitors entering the country with a daily fee of $250 per person to ensure the environment is not spoiled by mass tourism. A monastery on a hilltop in the Haa valley, Bhutan. The valley was off-limits to tourists until 2002. But although the country is helping in the fight against the climate change, it is keenly vulnerable to its effects. Bhutan reports that its forests are being impacted by frequent rain and floods, which are causing landslides, and in the future, its hydropower sector could be badly disrupted by melting glaciers in the Himalayas. 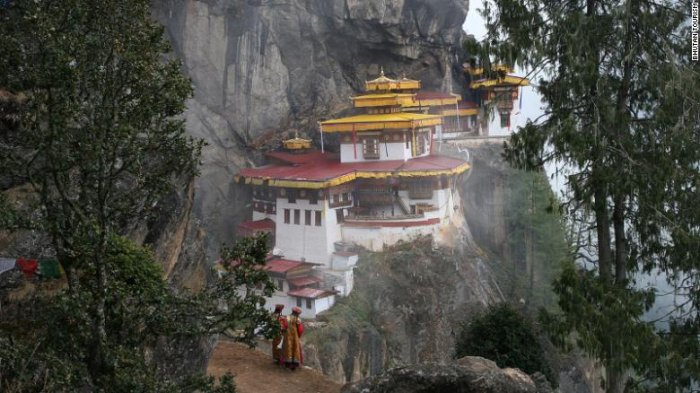 "Bhutan has a vested interest in trying to slow down climate change," explains Matt Finch, an analyst at the UK-based Energy & Climate Intelligence Unit. He believes other countries can learn from Bhutan's decision to put climate change first. Finch tells CNN: "Bhutan (could have said) 'we want to be more connected to our neighbors, we want more industrialization, we want more economic development ... but they didn't. "Leadership is all about deciding what to do and doing it, and the leadership of Bhutan have decided they're going to remain carbon negative ... and they're sticking to their guns." Nagler agrees the country can act as an example to others. "Climate change is human made - we caused the problems, we can also create the solutions," he says. "And the solutions are there if we can muster the willingness. In Bhutan the willingness comes from its wisdom and enlightened leadership."